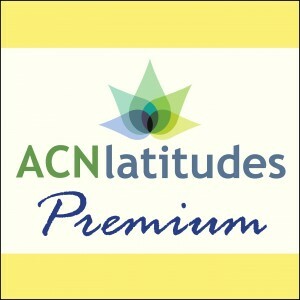 We recommend that you don’t expect perfection; don’t expect 3 stars every day especially in the beginning. 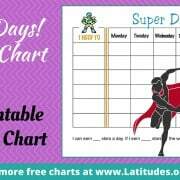 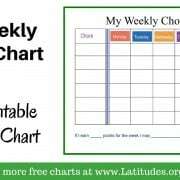 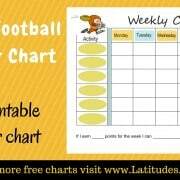 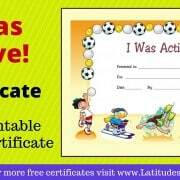 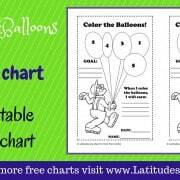 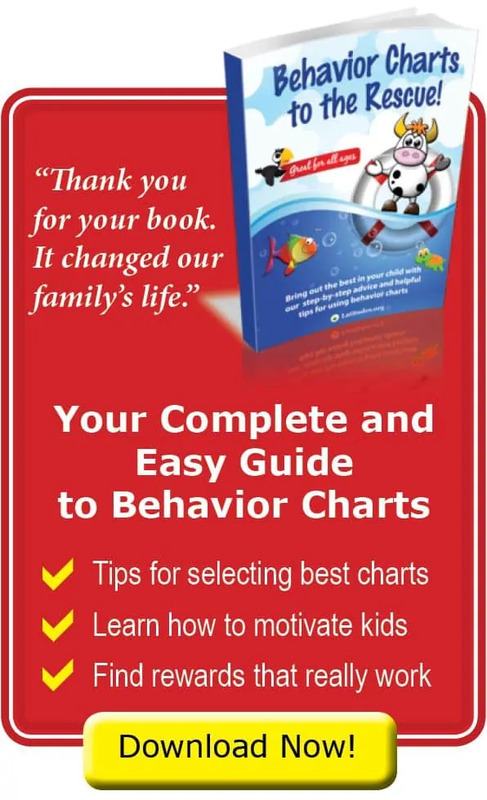 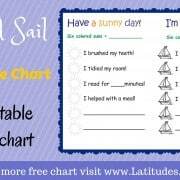 If your child needs a daily incentive (beyond seeing stars or stickers on the chart) then you can adapt the plan for that. 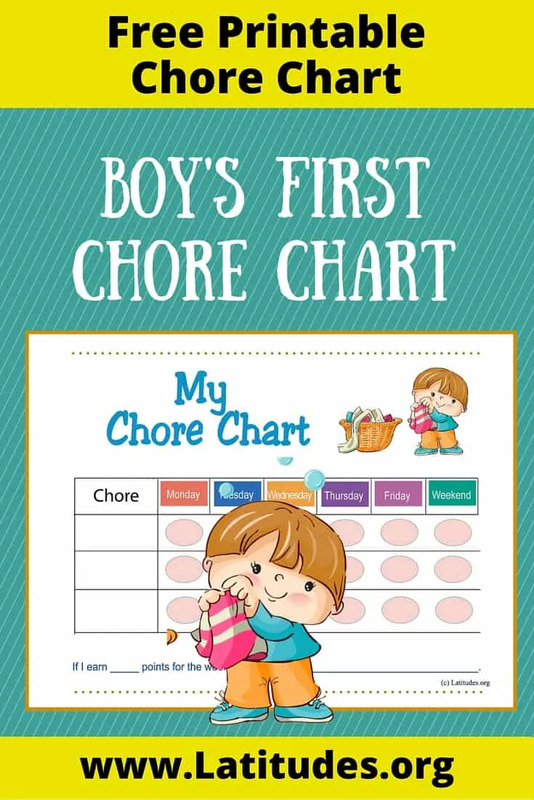 We also suggest that you include some simple chores that are usually done each day, in addition to other behaviors you are hoping to develop. 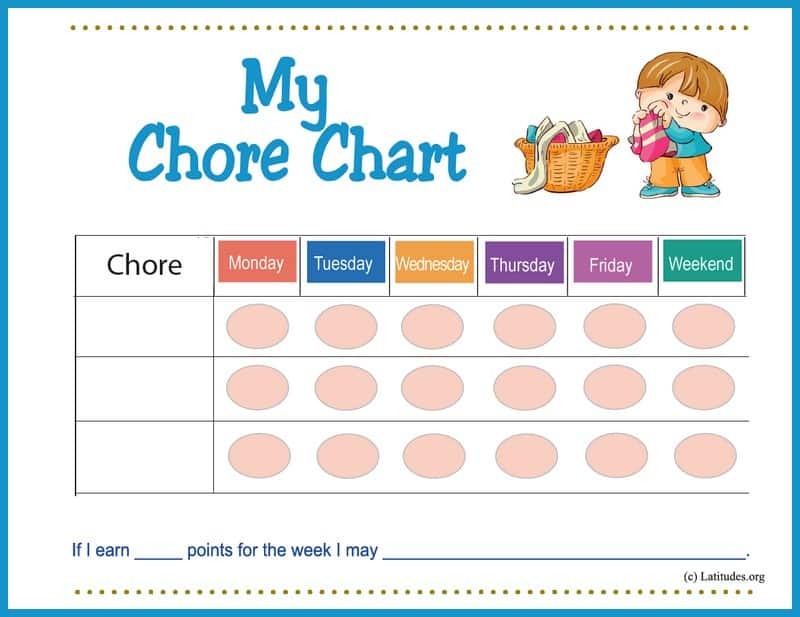 This lets your son know that you appreciate when these “regular” chores are done.